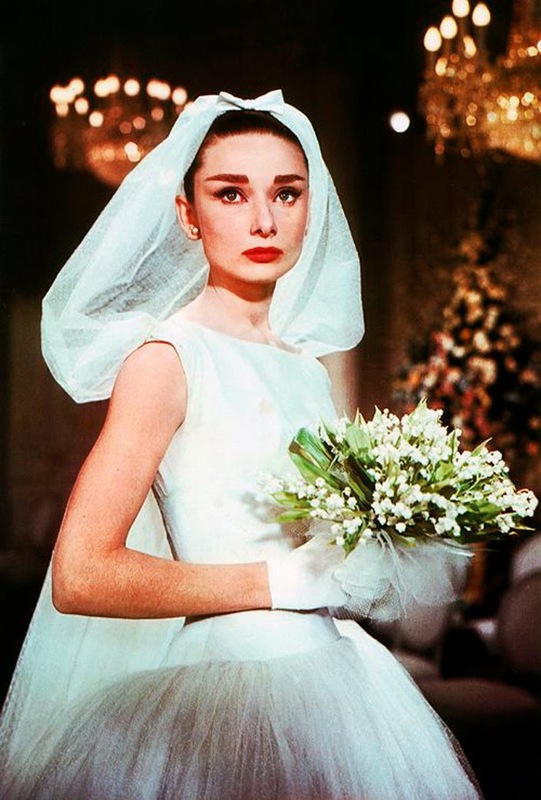 Audrey Hepburn is one of my favorite actresses, and my biggest role model. I love everything from her style and beauty, to her great life achievements as a humanitarian with UNICEF, and just generally what an amazing and caring person she was. 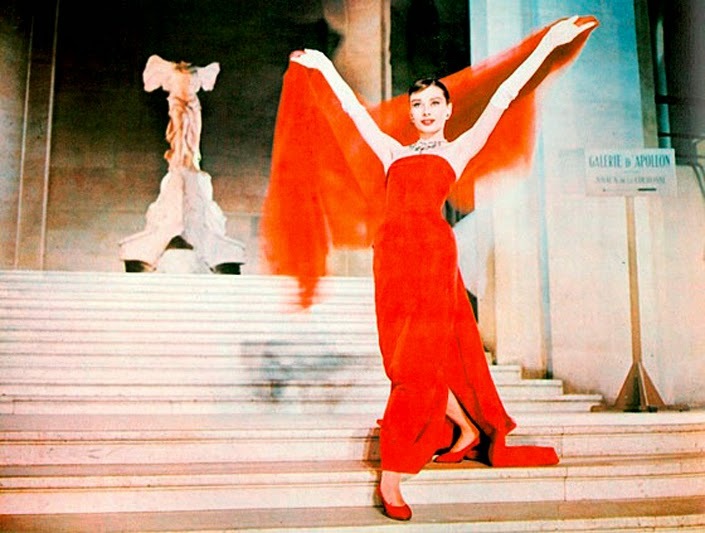 I've seen almost every one of her films, and they're all fantastic, but one of my favorites that I want to talk about today is her 1957 film, Funny Face. The film is about an average girl working in a book store that gets turned into a model when offered a trip to Paris. It's such a cute movie, and there are so many great outfits in the film. And the film even starts out wonderfully with a song called "Think Pink", which I don't know why but I love so much. I like to include screenshots from films when I do these "Stylish Film" posts, but it was a little difficult for this one since it's so old and the quality isn't quite the best, and there were no good screenshots of it on Google, so instead I found photos from the "photo shoots" that happened in the film. They're actually better photos anyway, so I'm completely okay with it! 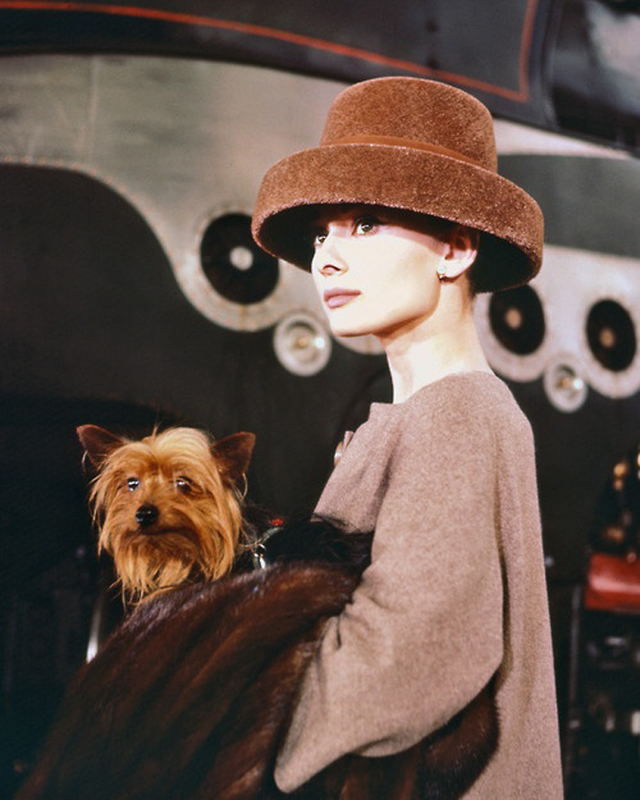 So many styles were covered in this movie, but I happened to notice the A-line or "fit-and-flare" style re-occurring throughout, which if I'm not mistaken was a trademark style of Audrey's, or at least seems like it because I've seen photos of her wearing many of them! Other lovely pieces were that gorgeous wedding dress in the wedding scene, her interesting hat at the train scene, her high-waisted cropped trousers in the fishing scene, and her black on black turtleneck, smoking slippers, and cropped skinny trousers from the dancing scene in the lounge, which strangely is probably the outfit that stuck in my mind the most. All such beautiful outfits, which was absolutely perfect for such a wonderful film! If you haven't seen it, you definitely need to! I love this movie! 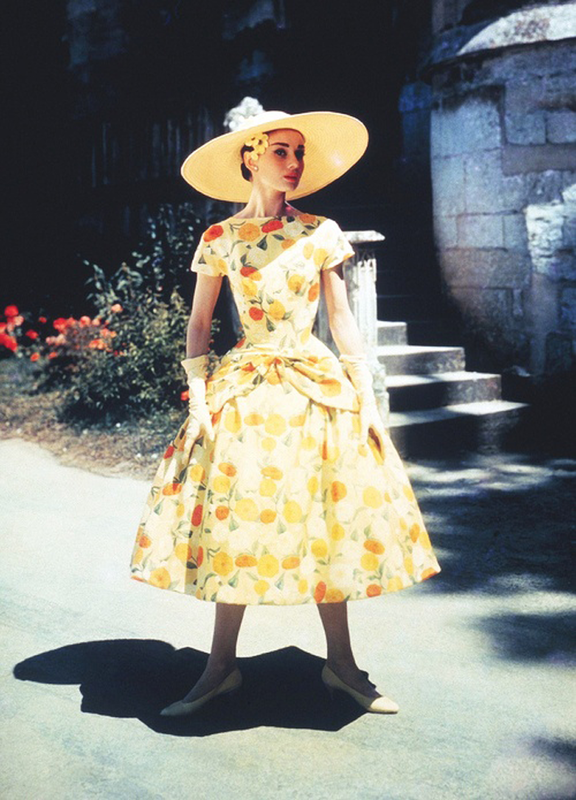 Audrey Hepburn is so beautiful. I have been postponing watching this movie, but it looks very nice, must watch it sometimes.